You won’t need to remember to buy or refill canisters or know when they run out. 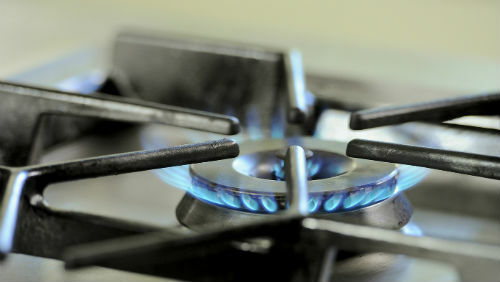 What’s more, you will gain space in your kitchen, since natural gas doesn’t need storage. Natural gas also beats electricity as an energy source for cooking: the food tastes better, it heats more quickly and consumes less energy, and the cost is lower. With natural gas in your kitchen you can cook better thanks to an adjustable flame that enables cooking to be instantly controlled. It provides great heating power and food preserves all its flavour and nutritional value. Also, with continuous supply, you will never run out of gas half way through cooking and you will never have to replace the fuel. ¿Cómo es cocinar con gas natural? Follow the cooking and energy advice from José Luis Peña. Make sure you visit his blog! What is the connection process for installing a gas cooker? You’ll be pleasantly surprised at how little natural gas installation costs. Do I have access to natural gas? 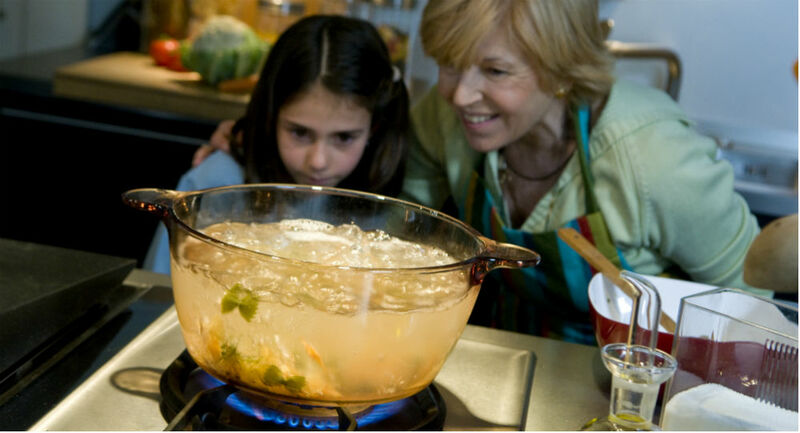 Natural gas offers uninterrupted hot water, heating and cooking with the utmost efficiency. Forget canisters, install natural gas for your hot water! You will have continuous, unlimited supply and instant hot water. When you install natural gas for your water in your home, you can forget about buying and refilling butane canisters, and you will also make savings, as it is a more economic source of energy. All these benefits! Installing natural gas in your home is much simpler than you think. If you have any queries about whether natural gas will reach your home, mark your property on our map to find out if a gas supply is available for you.